It’s a beautiful thing when a passion and a career come together! You can search through thousands of listings and find the perfect home . It doesn’t have to be scary and I’ll help you every step of the way. Everyone has something specific they have always dreamed of having in their home. Whether it’s the style of the home or a feature inside, let me find you that and more in the home you have always wanted. I will get your home on the market in no time and get the exposure you need and deliver it to thousands of potential buyers. A Northern Virginia native, Tyler Ohta graduated with honors and a B.A. in Communication Studies from Christopher Newport University, located in Newport News, Virginia. Her background spans from service to hospitality to property management as well as running her own event planning company. Originally from Great Falls, she now lives in Vienna, Virginia with her husband, Herbert. 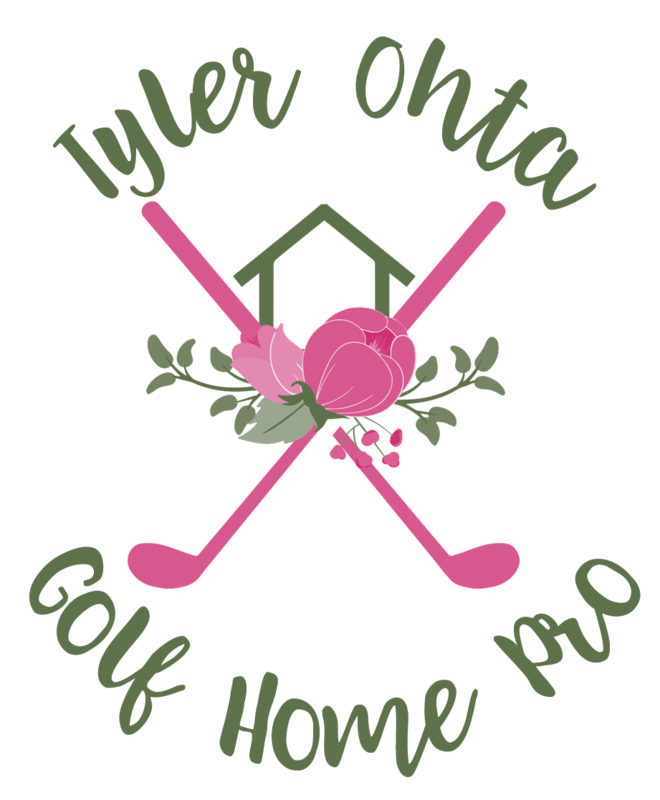 When she’s not helping her clients with buying and selling real estate, you can find Tyler golfing, traveling or enjoying all the benefits that Virginia has to offer. Click here for the whole story. Tyler is one of the best agents to work with. She is honest, reliable and always puts her clients needs first. I highly recommend her!! You won’t find a realtor more impressive than Tyler! Tyler was wonderful to work with every step of the way. She was extremely responsive to any and all of our requests, both via email and phone. She constantly kept us up to date as we searched for a place to live, and made changes to our profile when necessary. It was a smooth, informative, and enjoyable relationship through the whole process! We would most definitely recommend Tyler when you are renting, buying or selling your home! Thank you again Tyler!! You are a superstar!! Tyler is an exceptional realtor and a wonderful person. She helped us find a place to rent in a hurry that fit all of our needs. Would highly recommend! I approached Tyler in need of some help looking for a place to live in NOVA. She was incredibly proactive, kind, honest, and helpful. If I would’ve know she was out there I would’ve asked her long ago to help me with my last house! Tyler was incredibly responsive, courteous and responded to all communications expediently. She was always on time to showings and very knowledgeable. "From start to finish, Tyler was clutch. First off, as somebody who grew up in the area Tyler is extremely knowledgeable about the ins and outs of ... more "
"Tyler was wonderful to work with every step of the way. She was extremely responsive to any and all of our requests, both via email and phone. She ... more "
"A total godsend!! Kind of thinking twice about revealing my secret weapon on finding a place??. She is EXTREMELY communicative and totally works for ... more "